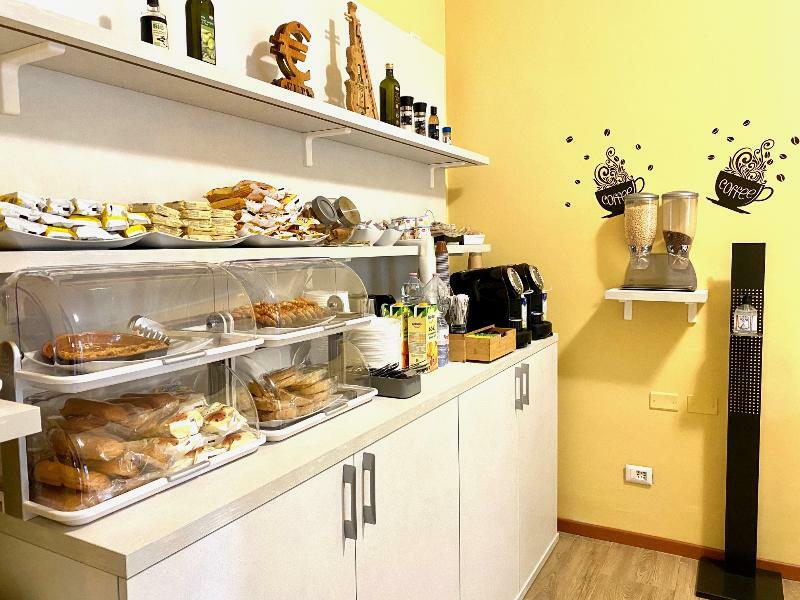 Hotel Carlo Goldoni is a 2-star hotel located in eastern Milan and is well connected with the Central Station, Milan airports, and the motorways through the nearby Eastern Bypass. The family-run hotel welcomes its guests with a reception desk that is open 24/7 with multilingual staff. 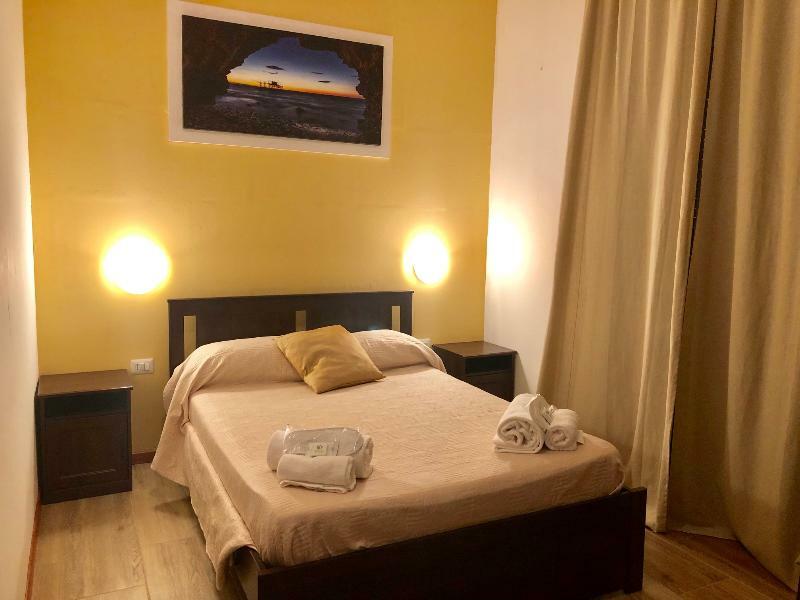 Thanks to the Dateo Railway Station just 100 metres away and the numerous bus lines that stop just a few hundred metres away, our hotel is easy to reach from any part of the city as well as from the main tourist attractions and shopping thoroughfares. You travel. WISE donates! Booking Hotel Golden Milano at the best price includes a donation to your favorite charity, at no extra cost! We brought 18+ million euros to local communities providing social services to 150.000+ people from vulnerable groups. We support #GlobalGoals.